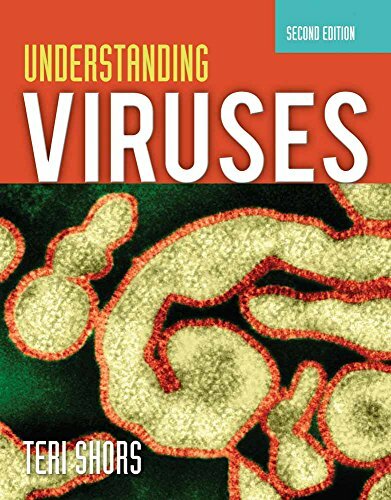 The ideal text for undergraduate students majoring in biology, microbiology, medical technology, or pre-med, the Second Edition of Understanding Viruses provides a balanced approach to this fascinating discipline, combining the molecular, clinical, and historical aspects of virology. Updated throughout to keep pace with this fast-paced field, the text provides a strong, comprehensive introduction to human viral diseases. New material on molecular virology as well as new virus families presented coupled with chapters on viral diseases of animals; the history of clinical trials, gene therapy, and xenotransplantation; prions and viroids; plant viruses; and bacteriophages add to the scope of the text. Chapters discussing specific viral diseases weave in an epidemiological and global perspective and include treatment and prevention information. Contemporary case studies, Refresher Boxes, and Virus Files engage students in the learning process. With a wealth of student and instructor support tools, Understanding Viruses is an accessible, exciting, and engaging text for your virology course.